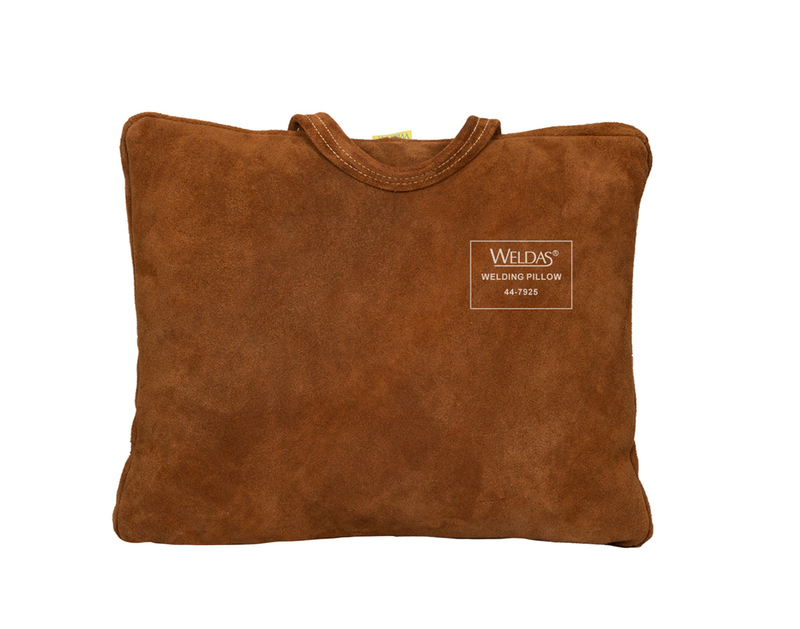 Lava Brown™ welding pillow. Split brown cowleather: Size: 39 x 33 x 3 cm. - 39 x 33 x 3 cm.